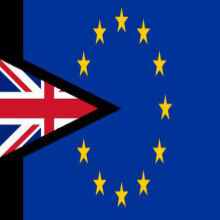 The UK’s National Health Service will suffer in all likely Brexit scenarios, with a “no-deal” exit—in which the UK would divorce from the European Union without an agreed-upon separation plan—creating the most havoc, according to a report published yesterday (February 25) in The Lancet. The study, which modeled possible effects of the UK’s departure from the European Union, found that public health would face negative consequences as a result of shortages in medical supplies, understaffing, and reduced investment. The UK is scheduled to leave the EU on March 29. 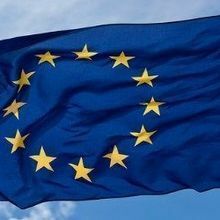 So far, no withdrawal agreement setting out the terms of that departure has been ratified by either UK or EU parliaments. Prime Minister Theresa May’s government has refused to rule out exiting the EU without a deal at the end of March, leaving the country’s businesses and organizations to scramble for contingency plans for becoming a non-EU state overnight. The new study compares this no-deal scenario to three other possible outcomes in which the UK exits the EU with a withdrawal agreement that provides a transition period until the end of 2020. 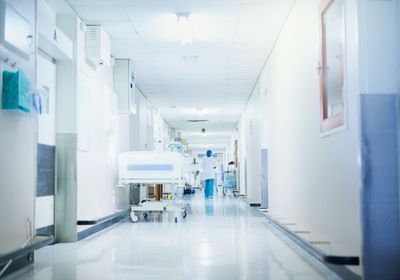 It found that financing for National Health Service (NHS) infrastructure would take a hit under all scenarios due to a drop in funding from the European Investment Bank and parallel slowdowns in UK economic growth. 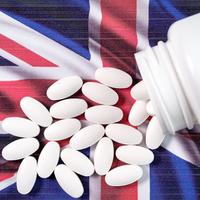 The review also warns of decreases in medical staff—many health care workers in the UK are European immigrants—and disruption to supply chains for medical equipment, drugs, and vaccines. A previous paper by the same authors published in 2017 showed that staying in the EU would be the best option for UK public health. Meanwhile, the UK government has created a logistics hub at an undisclosed location in Belgium to stockpile medical equipment in case of NHS shortages, The Guardian reports. Additional contingency measures involve the use of seven new ferry routes across the English Channel, and daily flights between the Netherlands and Birmingham to reduce the likelihood of supply chains being disrupted. Health Minister Stephen Hammond outlined these and other measures in a statement on no-deal planning published yesterday. “While we never give guarantees, we are confident that, if everyone–including suppliers, freight companies, our international partners, and the health and care system–does what they need to do, the supply of medicines and medical products should be uninterrupted in the event of exiting the EU without a deal,” he says. Will There Be a Brexit Brain Drain?